The portable Light Weight Deflectometer TERRATEST 9000 LWD will improve your quality control process. The device is made to check the compaction quality of unbound layers and partially bound material of soil. TERRATEST 9000 LWD is a non-nuclear gauge. 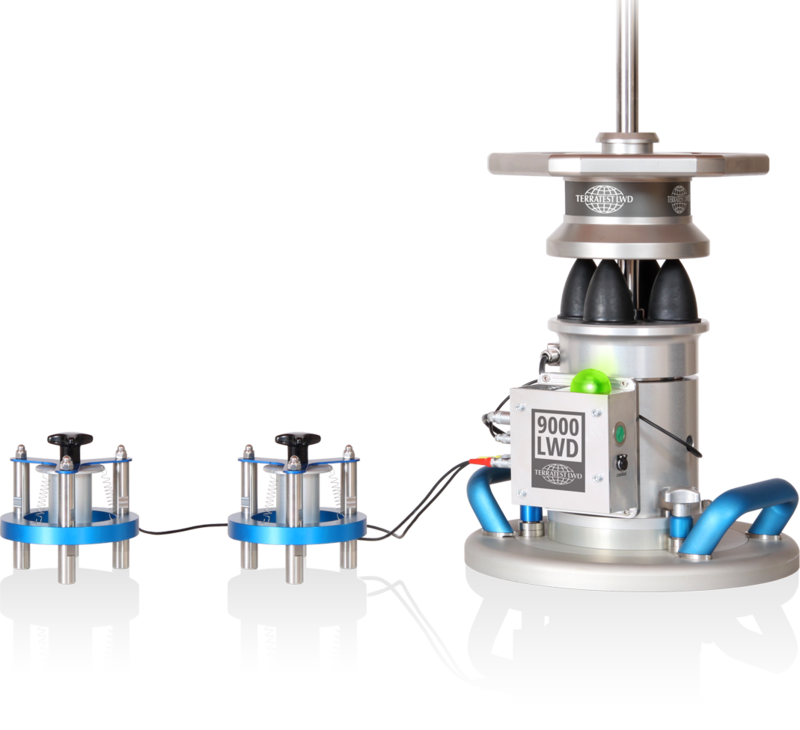 The „ALL in ONE“ TERRATEST 9000 LWD offers a wide range of possibilities by using a high precision center geophone, two additional satellite geophones, different load plate diameters, additional falling weights and a variable falling height supported by a high precision load cell. The test procedure will be done by the intuitive smartphone APP TERRATEST-LWD for iOS and Android. 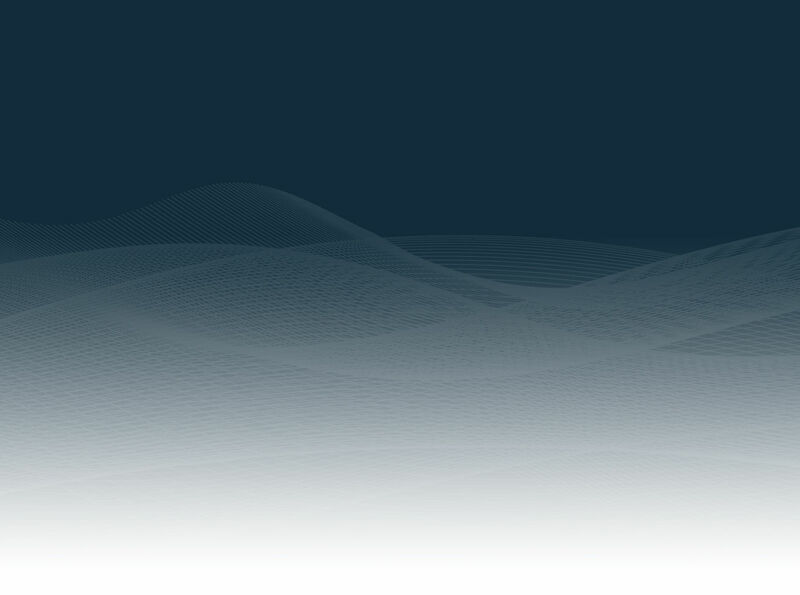 No extra electronic device is needed, all test data will be stored on your own smartphone or tablet. Light weight deflectometer TERRATEST 9000 LWD is a non-nuclear gauge for non-destructive test (NDT) of load bearing capacity. ONE single person is able to perform the load plate test in less than 2 minutes. 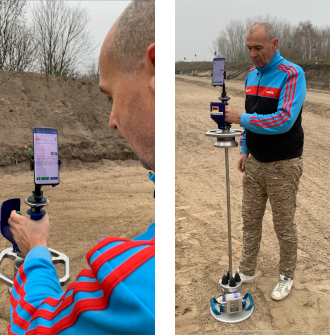 Additional features give you the features to precisely measure all parameters of soil compaction quality under all kinds of different circumstances. Specialists all over the world opt for the high quality of Light Weight Deflectometer TERRATEST 9000 LWD – Made in Germany. The very short delivery time and a very low price are compelling arguments to purchase Light Weight Deflectometer (LWD). 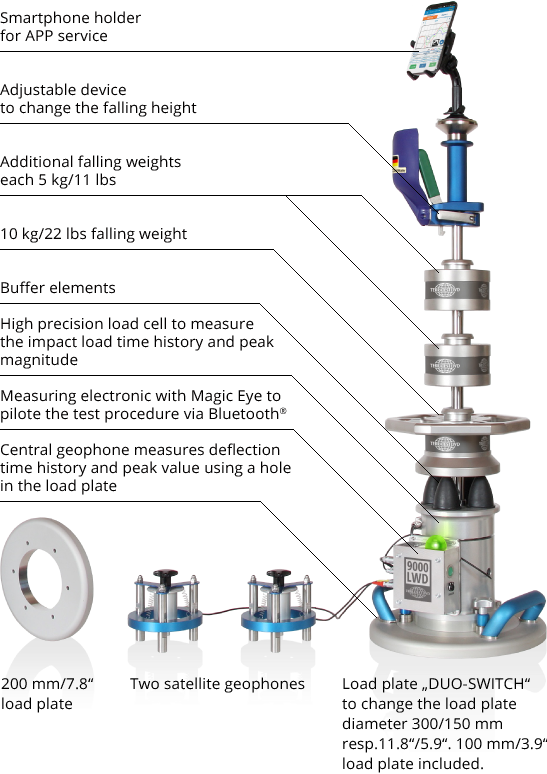 TERRATEST LWD also offers a complete range of accessories for your new Light Weight Deflectometer such as additional Geophones, additional falling weights, transportation box and a trolley for easy transportation of your Light Weight Deflectometer. If requested, TERRATEST LWD offers training at your domestic construction sites. Please ask for availability in your country. Thank you! we have received your request for quotation. We'll send you the quotation by email soon. Fields marked with * are mandatory information fields.